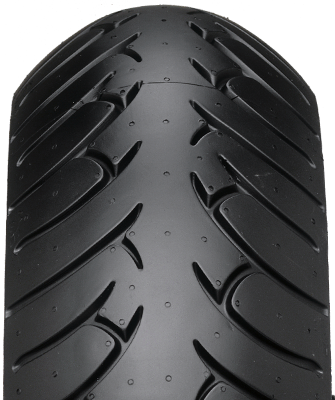 ROADTEC™ Z6 Choose the Metzeler ROADTEC™ Z6 tires and discover the pleasure of driving safely and with high performance! 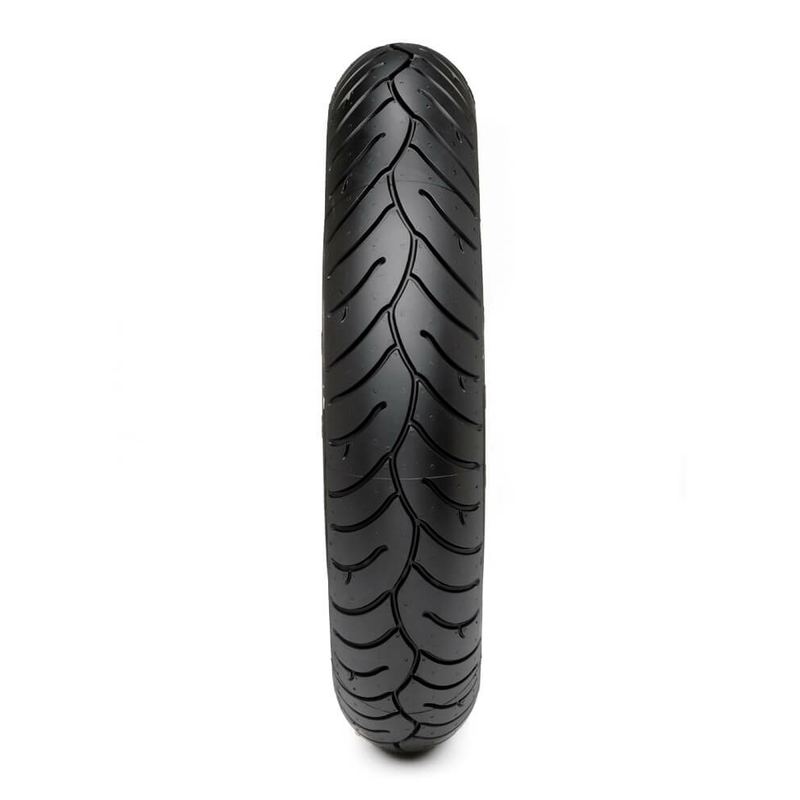 Technically driven tread pattern design correlating specific front & rear sea/land ratio for consistent water drainage in all riding conditions and lean angles. The distribution of the sea/land ratio across the section is synchronized on the front & rear at different lean angles for smooth and homogeneous riding feeling and combined water drainage. The Excellent water drainage provides contact feeling in the wet and inspires trust in corners, improving rider confidence. 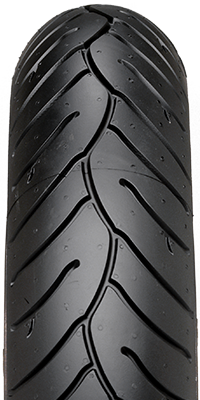 Grip and traction is granted in all conditions, whilst maintaining good mileage characteristics. Riding easiness and high speed stability. The CMT “Contour Modeling Technology” combines different radius on the profile for progressive behavior, neutral and smooth handling, agility and trajectory precision. 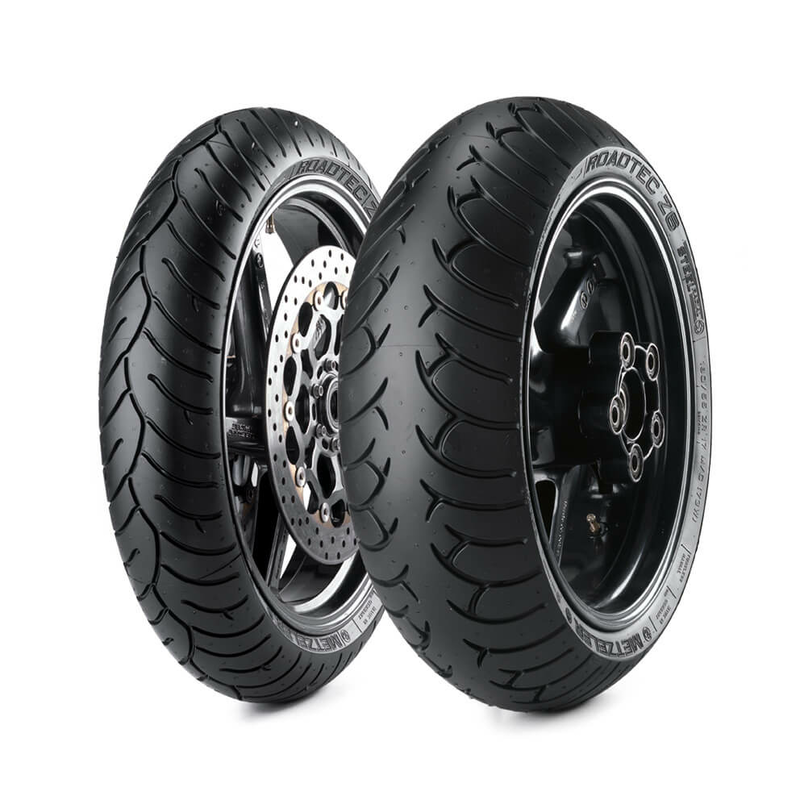 Patented 0° steel belt both on the front and rear tire with dedicated belt winding, tuned for Sport–Touring riding. The controlled dynamic deformations in combination with the specific tread pattern design provides riding enjoyment on all bikes. The stiff steel belt construction grants High-speed stability and contributes to homogeneous behavior in normal & loaded conditions. High self-damping, thanks to the softer sidewall construction. 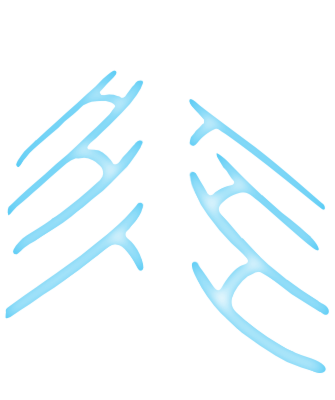 This enables friendly feedback and great comfort. 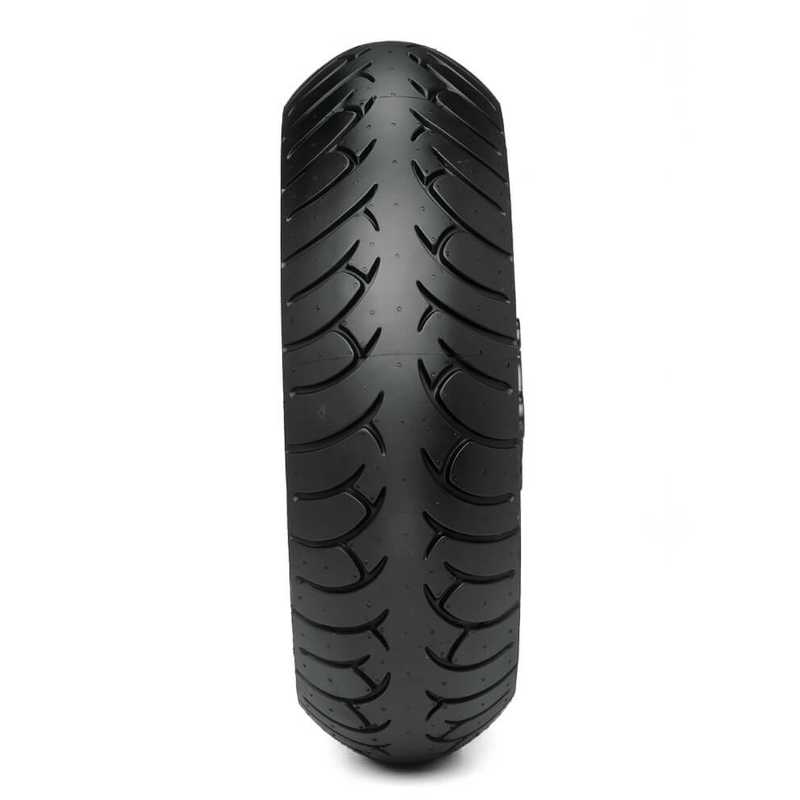 Grip for all kind of motorcycles both in cold and warm temperatures and weather conditions for many miles. A dedicated extrusion process allows the use of high performance polymers, carbon black & silica. The FCM (Fine Carbon Matrix) structure of the compound features quick adaptability to the different conditions, wide temperature range and better handling in wet conditions for precise corner entry, progressive response and contact feeling in the wet.